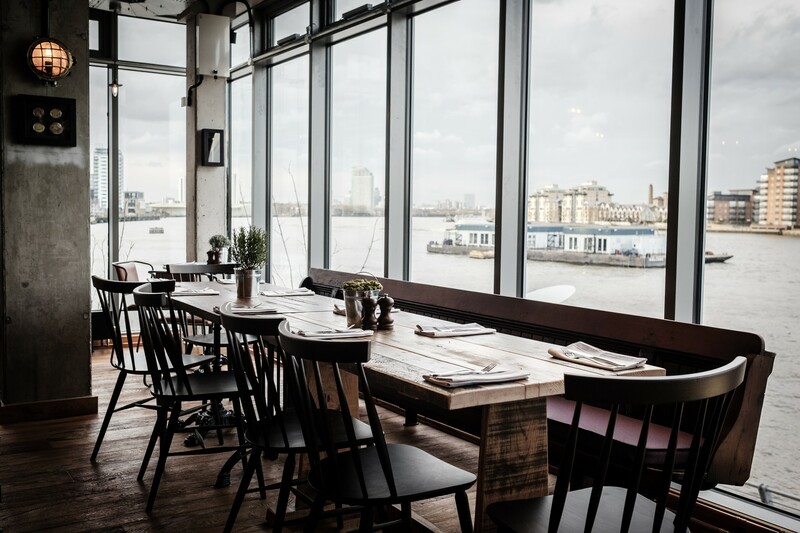 “With a 180° panoramic view that takes in the City, Canary Wharf, The Cutty Sark and of course the River Thames, The Sail Loft enjoys a genuinely special setting. 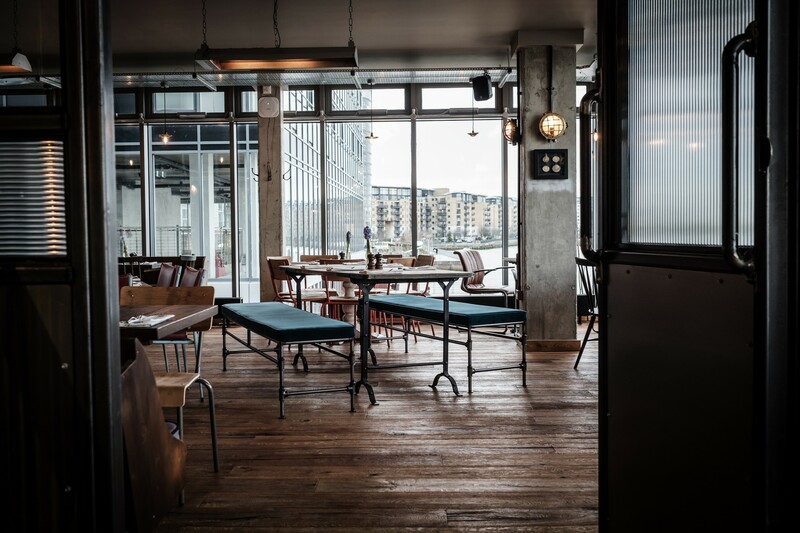 If you are searching for the ideal venue for a special celebration, look no further. Whether you are celebrating a birthday, wedding reception, special event or corporate meeting, we’d love to hear from you and help you make it a unique experience.